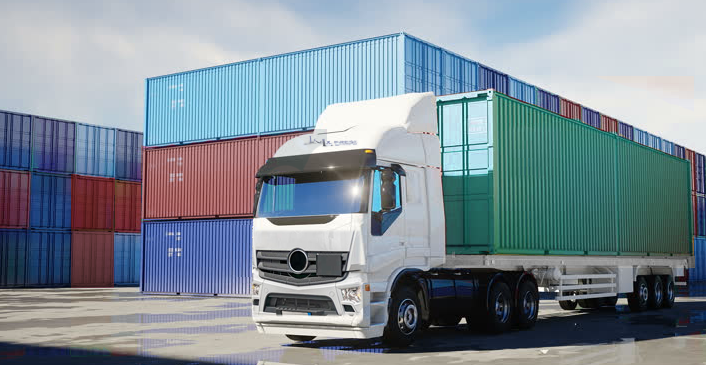 J&L X-Press simplifies your global transportation needs with our innovative and cost-effective International Forwarding Truckload Delivery Services. For your convenience, we offer single-source, customized import and export services globally via all modes. 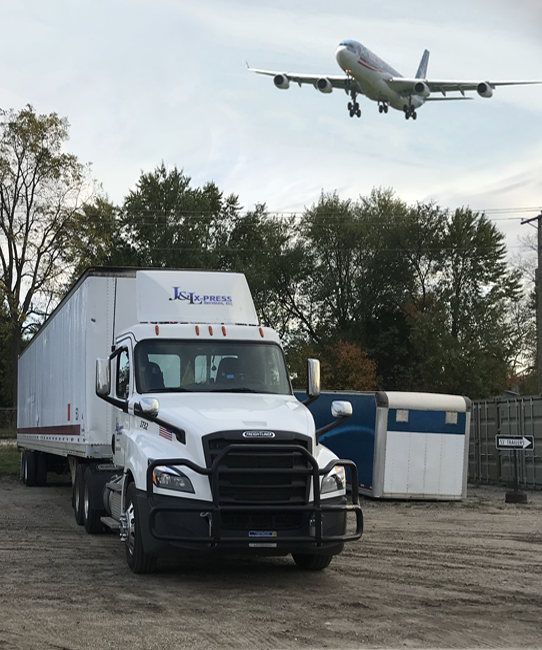 Whether you need goods transported to the U.S., from the U.S. or between other countries – we get your freight where it needs to be. This includes processing all the paperwork that is required to get it there, as well as sophisticated shipment tracking along the way. For importing to the United States by air, we offer: air express; deferred air service (consolidation); and customs brokerage. For importing to the United States by sea, we offer: LCL ocean freight; FCL ocean freight; and, customs brokerage. For exporting from the United States by air, we offer: air express; deferred air service (consolidation); and, documentation services. For exporting from the U.S. by sea, we offer: the United States by sea, we offer: LCL ocean freight; FCL ocean freight; and, documentation services. Combine these services with our intermodal, multimodal and transloading shipping options and you truly have one-stop-shopping for your international forwarding needs.